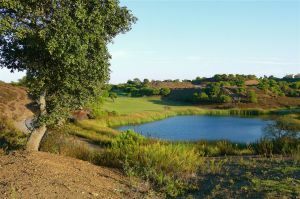 The course was official opened in March 2000 and was designed by the late Sir Henry Cotton. This course offers a pleasant experience, to players of all standards. The course is undulating but not hilly. The views of the mountains to the North and the Atlantic Ocean to the South are stunning. The Penn A4 greens and tees are simply superb. 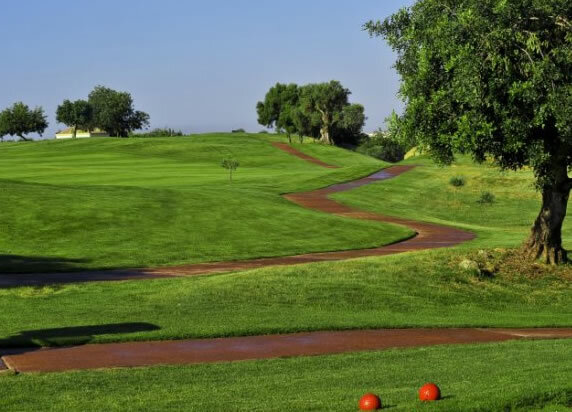 The fairways of Bermuda Sahara and cool-season grasses provide good lies for wood and iron shots. 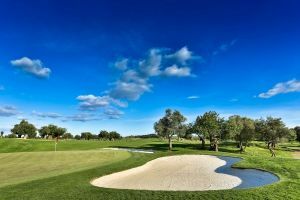 Players accuracy is particularly called upon by the architects retention of as many of the old trees as feasible. These natural obstacles coupled with strategic placed bunkers and occasional water hazards make the course a worthwhile challenge. 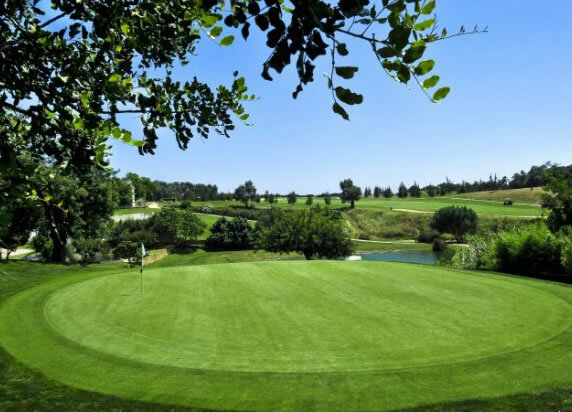 In 1986, the Martins Dias family requested Sir Henry Cotton to design a golf course on the Quinta de Benamor. 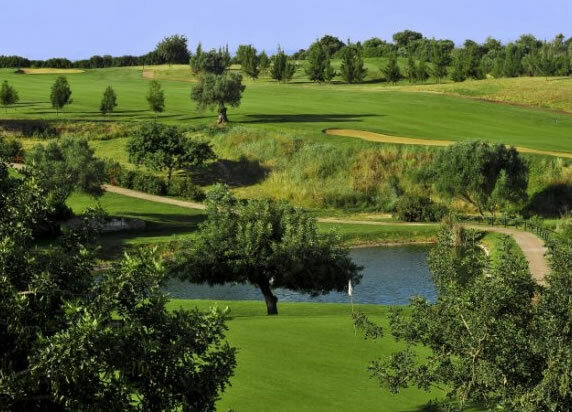 The delightful, undulating but not hilly, Par 71 golf course of 5.500 metres offers stunning views of the mountains and the Atlantic Ocean. Take the A22 Via do Infante and take the Tavira exit. Follow signs to the course. 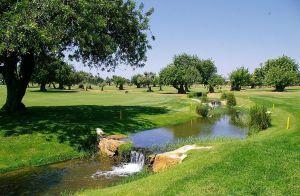 Benamor Golf is not yet in our pool of Golf Courses for orders.